Sybiz is preparing Sybiz Visipay to be STP ready. This documentation is to help you understand what you need to do to in Sybiz Visipay to get ready for Single Touch Payroll by July 1, 2018. This information is relevant for businesses with 20 or more employees. 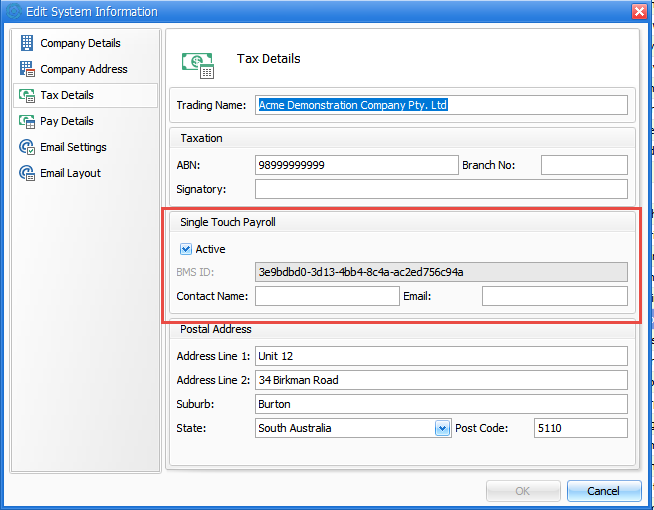 PBT will be available to provide any support to customer who need to transition to Single Touch Payroll. Ensure you are on at least Version 17.10 (there will likely be another release closer to the date, but you need to upgrade to 17.10 to start preparing). If you would like to book an upgrade, please complete the online Sybiz Visipay Upgrade form. 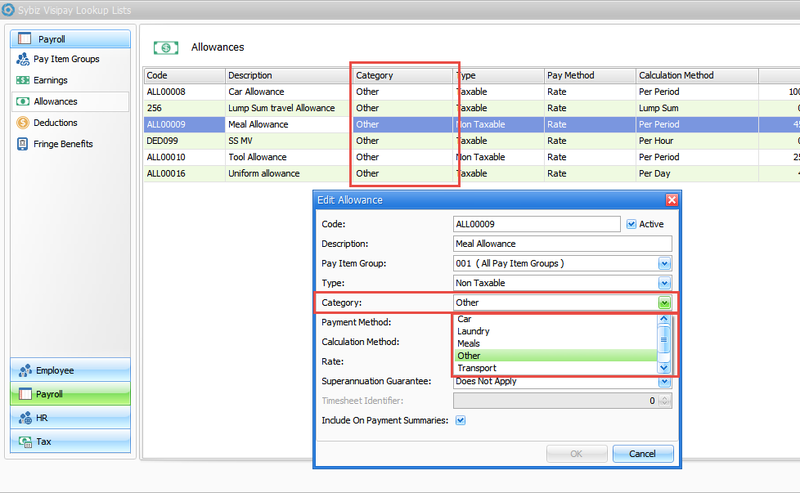 A new category field has been added to allowances and deductions. This needs to be changed from the default of “Other”. For each earning, allowance and deduction select the correct category. You do this by right clicking and editing the record. 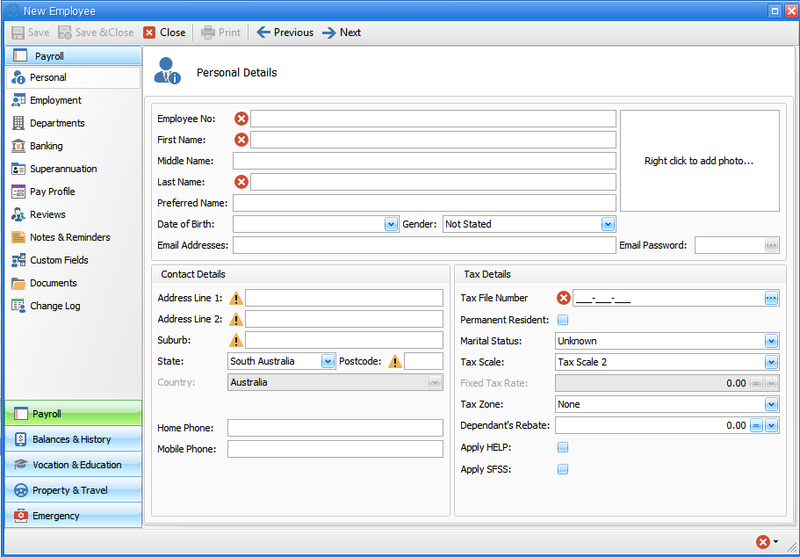 You need to ensure that all your Employee details are updated. The following fields are the minimum required. If you need assistance from PBT to help you perform these tasks, please contact us at support@pbt.net.au or phone 1300 720 767. If you would like to book an upgrade, please complete the online Sybiz Visipay Upgrade form. Single Touch Payroll Seminar – Sybiz Visipay is ready, are you?